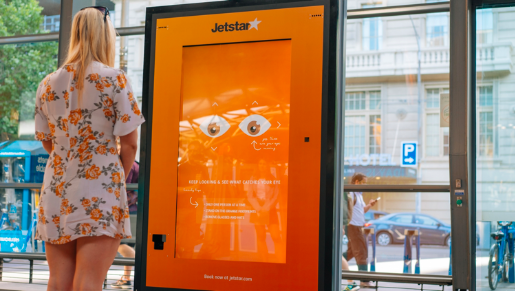 New eye tracking technology has been used to determine the dream holiday in an interactive advertising campaign for budget carrier Jetstar, in what is believed to be an Australian first. The outdoor ad campaign, which was run by French outdoor ad giant JCDecaux, involved people watching a digital billboard featuring a short video of images of holiday destinations to determine what area of the ad they were looking. At the end, the digital billboard would display the users favoured holiday destination and the sale price for a flight to that destination. 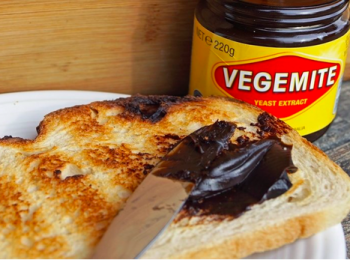 Some participants would also receive a $500 Jetstar gift card. 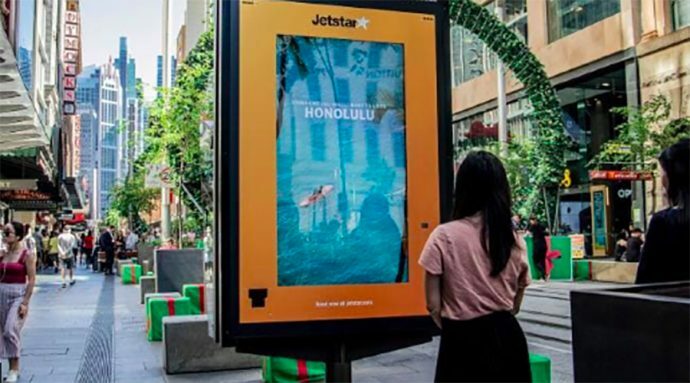 The digital billboard featured a range of destinations from Jetstar’s Christmas sale, including Honolulu, Ho Chi Minh City, Gold Coast and Perth. The ad campaign was developed in collaboration with ad agencies, J Walter Thompson and Wavemaker. Facial recognition technology is being used in many other ways, with news emerging that the technology was used to identify stalkers at a Taylor Swift concert in the US earlier this year.